Just wow! Sony just blew it away with their Press Conference at E3 2016! I was watching the Microsoft Press Conference before Sony had theirs and I thought Microsoft did rather well..
Project Scorpio with their Teraflops (what?!) was promised to be the most powerful console ever, even with Sony's PS4 Neo in the works. Sony, however, stuck with what they are best at.. and showed off games, games & more games! Trailer after trailer hit and everything looked amazing! What a way to start the conference with a live orchestra that I was very sure was a God of War track! True enough it was the latest God of War. The start of the trailer got me a little confused but when Kratos walked out of the shadows... that my friends was my best moment of E3 2016! 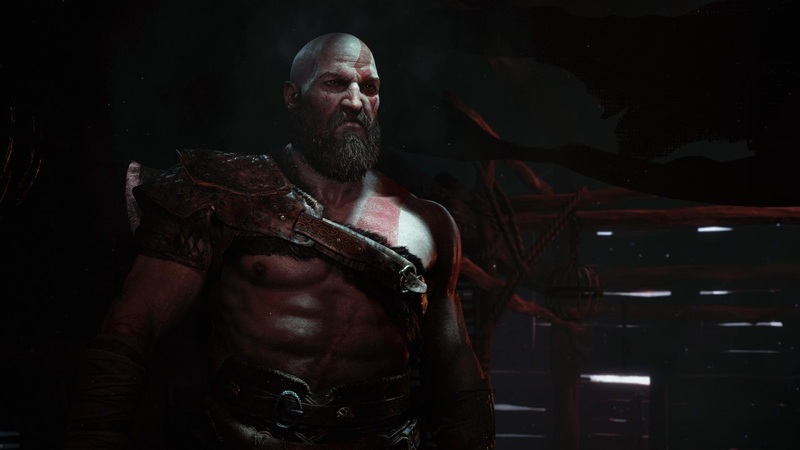 A slightly different looking Kratos but it was him alright.. Albeit a supposedly more mature & responsible Kratos is what we will see in this game. With his son probably playing a huge role in the game, I'm expecting some emotional moments. Game looks unfamiliar with the new setting and camera angle but there's definitely the familiar brutal combat. I felt they made the right choice with the new Norse setting and building the game from the ground up again so that this new God of War will feel fresh after the numerous games we already had. I was predicting this and the reveal didn't disappoint.. Definitely one to look out for! Days Gone - Another new reveal but yet another Post Apocalyptic/Zombie game. Will it stand out from a genre that has produced games like The Last of Us and Dying Light. Story Trailer did look like this could be another emotional one like TLOU but that gameplay demo with the hordes of zombies reminds me of the movie, World War Z. Another game to keep an eye out for. 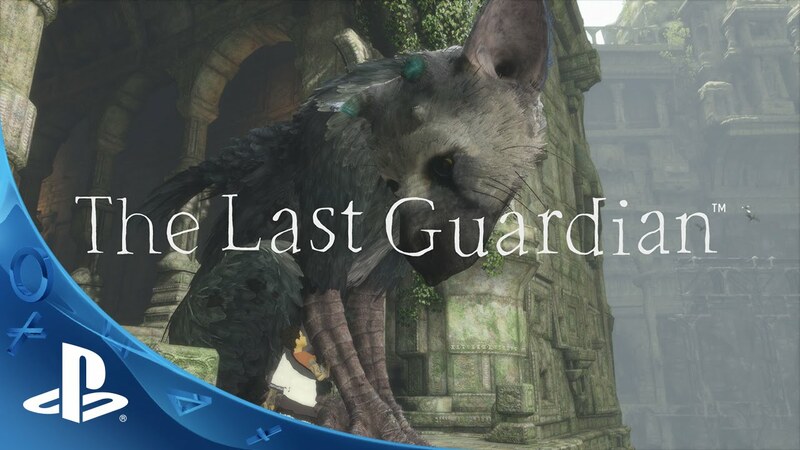 The Last Guardian - I didn't really follow this but the more I see it, the more I'm liking it. Going by people's expectations of this game, I might be missing out if I don't try this. 1 more game to my want list! Horizon: Zero Dawn & Detriot: Become Human will also be games to look out for. Looks interesting but still not very convinced yet. and then.. the return of Hideo Kojima with his latest production, Death Stranding. No details revealed apart from Norman Reedus who was fully err.. revealed. Next up.. Spider-Man as a PS4 Exclusive! Last year, Sony got me scratching my head thinking how they managed to get Street Fighter V as a console exclusive. Now, they got Spider-Man?! Unlike Ubisoft's VR games, PlayStation's VR games actually looked really good. 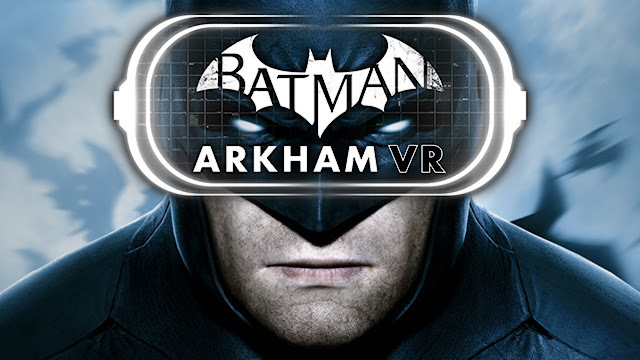 The one that stood out for me was Batman Arkham VR. Yes, I haven't seen any gameplay footage but I'm interested in the idea of being Batman himself! I'm still not ready for a VR set yet.. especially at launch but I'll be watching the games closely. Plenty of amazing stuff shown off at the PlayStation Press Conference. It was trailer after trailer with some big reveals. Almost everything looked great.. But anyone else thought it was rather short? Just over an hour.. while Ubisoft and Microsoft had 2 hour long conferences. Well, you could argue the notion that Quality rather than Quantity but I couldn't help but feel it was oddly short for a Press Conference. There were some rumours that Red Dead Redemption 2 was supposed to be announced at E3 but was pulled out of the show because of the nature of the trailer content which had some parallels to the mass shooting in Orlando. 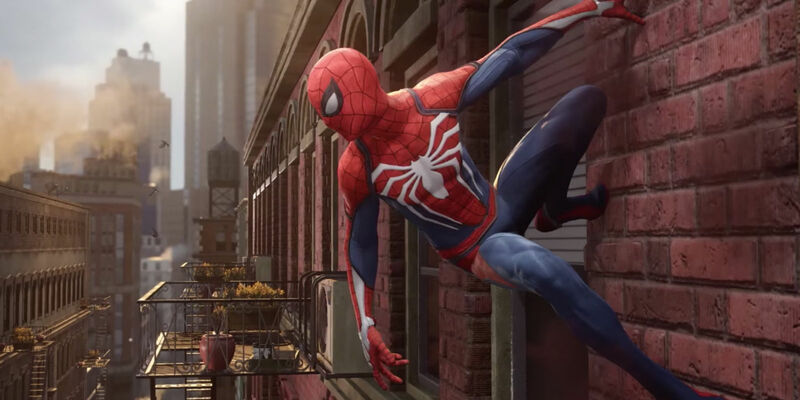 Sony has denied that anything was cancelled from the show however. However, I don't believe that.. Take-Two, the parent company of Rockstar Games and 2K, did say that they would be a huge presence at E3 2016. What did they bring to E3? Mafia 3 was all I remember..
Rockstar Games do usually show off their games at Sony's Press Conference, so looking at the unusually short conference, makes me believe something was definitely cut. So, if it indeed was RDR2 that was cut from the show and the reason was because of the shooting, then I have to say that it was the right decision.. However, there's still plenty of amazing games to look forward to in the coming year that's definitely going to be keeping me busy! So which was your favourite or surprise? Any disappointments? Tell me in the comments below!